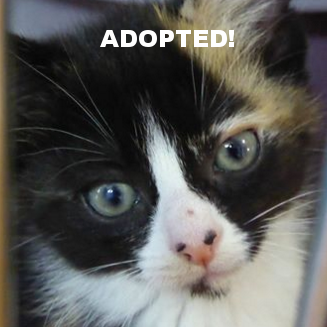 This page shows some of our animals awaiting adoption, and some who have recently been re-homed. Fortunately, adoption rates at WISCA are pretty prompt so this page may not always present our most current collection. Therefore, we encourage you to visit the shelter to find out if your future family member is already here waiting for you. You can also get in touch with us via our contact page. 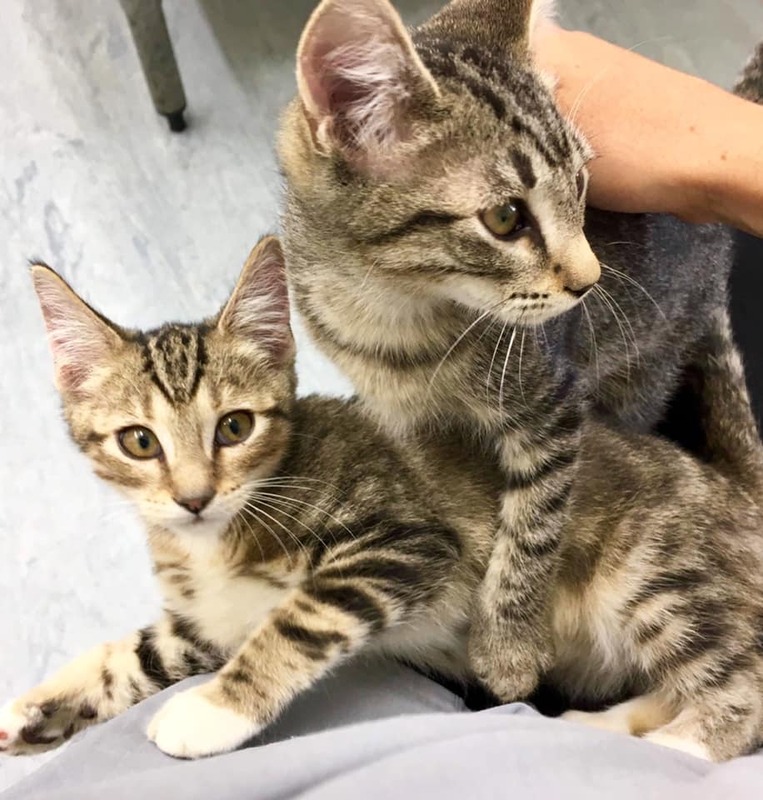 If you think you can handle the jandle, then pop over to Oneroa Vets to meet this adorable duo. They are ‘full of personality’ and can’t wait for you to take them home! These boys will cost $150 each, or if you’ve room in your heart for both, they’re all paws for $250. Keep listening for more about these two gorgeous girls who will be ready for adoption soon! Loves a good chat and a cuddle, what more could you ask for?! Smudge is approximately 4 years old and will make for a great companion! She is de-sexed, microchipped, de-flead and wormed, making her an absolute bargain buddy at $50! Here we have the man of your dreams; approximately 3 years old, de-sexed, micro-chipped, de-flead, wormed and in receipt of his first vaccination, you could be walking home with this love-junky on your arm if you prove to be his purrfect match.